Angus King, former Maine governor and current U.S. senator, and Gary Younge, author of a book that explores the continuing resonance of the “I Have a Dream” speech made by the Rev. 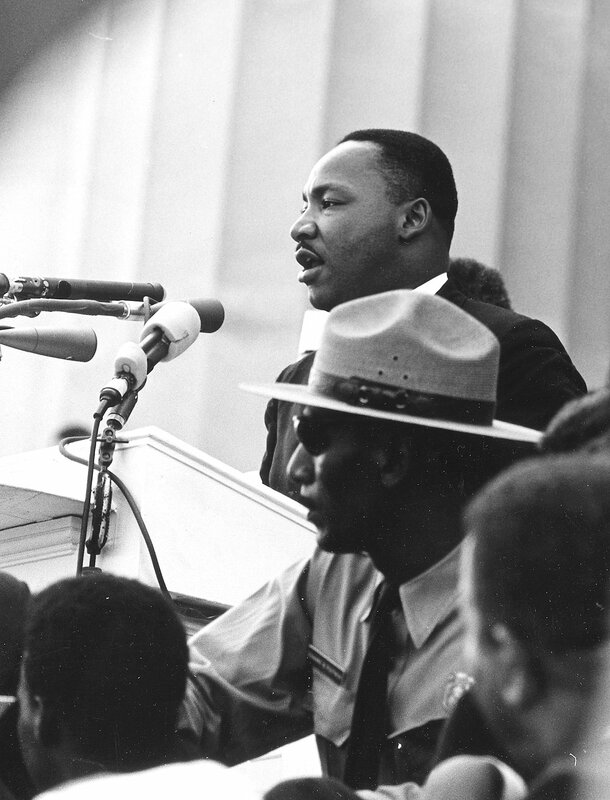 Martin Luther King Jr. in 1963, are among presenters at Bates College’s King Day observance on Monday, Jan. 20. Titled The Dream 50 Years Later: Who Are We?, Bates’ 2014 Martin Luther King Jr. Day activities will examine that landmark speech and the March on Washington for Jobs and Freedom that occasioned it. A college distinguished by the depth and extent of its attention to the King holiday, Bates begins its observance with the Martin Luther King Jr. Memorial Worship Service at 7 p.m. Sunday, Jan. 19, in the Gomes Chapel, 275 College St. Performance artist Carvens Lissaint provides the sermon for this year’s service. Programming continues through Monday, Jan. 20. The keynote session, including Younge’s keynote and King’s remarks, begins at 9 a.m., also in the Gomes Chapel. The annual Benjamin Elijah Mays Debate takes place at 1 p.m. in the Olin Arts Center Concert Hall, 75 Russell St.
Workshop sessions are scheduled throughout the afternoon. Concluding the observance is the annual performance by the student group Sankofa at 7 p.m., also in the Olin Concert Hall (sold out, but alternate viewing arrangements are available; see below). All these events are open to the public at no cost, but tickets are required for the debate, available at bit.ly/bates-mlk14. See a video preview of the Sankofa performance. The college will livestream the King Day keynote address and debate at bates.edu/live. Spoken word artist Carvens Lissaint. A Haitian American performance artist living in New York City, Carvens Lissaint offers the annual King Worship Service sermon, Break Every Chain (A Call for Freedom). 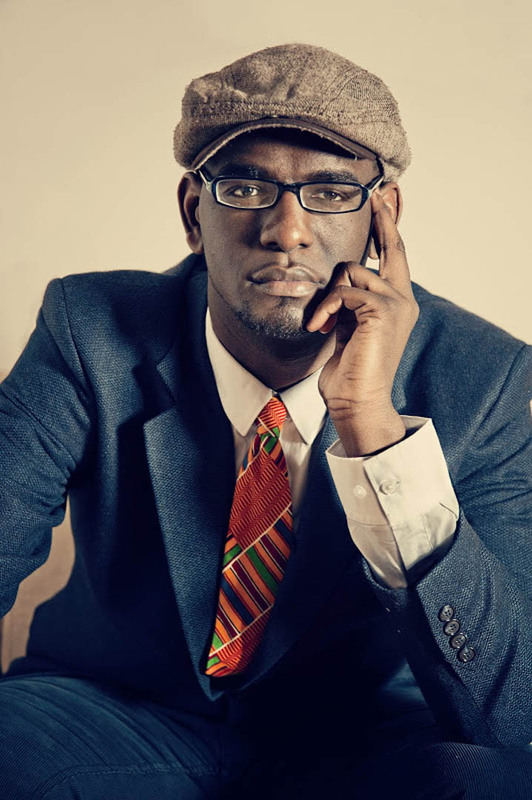 Lissaint established himself as a spoken word artist in 2006 and went on to win multiple poetry slams across the country and to coach award-winning teams. He made his transition into musical theater in 2007 as a part of the Hip Hopera Theater troupe, and debuted his high-energy one-man show Walk in 2009. The service also features music and prose by students, including the Bates Gospelaires. For more information about this event only, please call 207-786-8272. Bates will use the King holiday to commemorate and reflect upon the 50th anniversary of the momentous 1963 March on Washington for Jobs and Freedom and King’s beloved “I Have a Dream” speech. 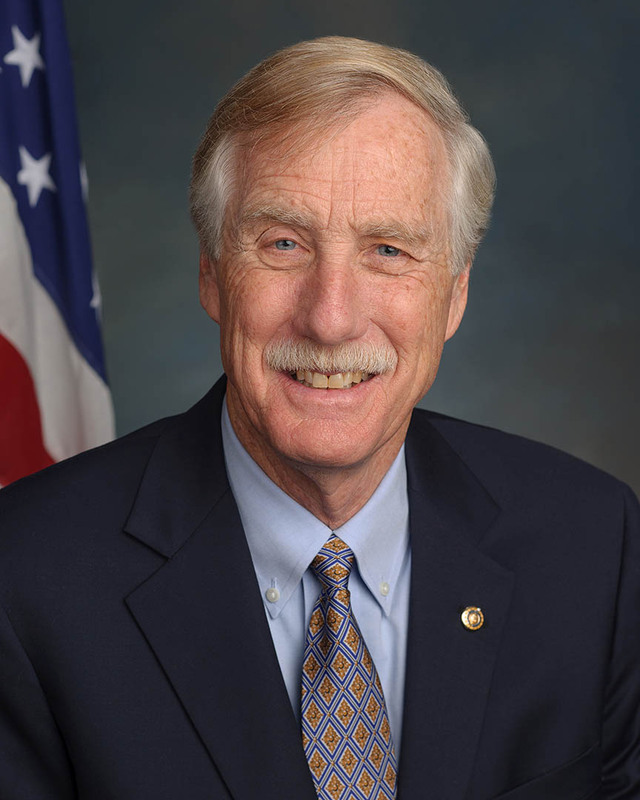 Angus King, who attended the March on Washington as a teenager, will offer reminiscences of the event. King was sworn in as Maine’s first Independent U.S. senator in 2013. He has worked as an attorney, a television host and an entrepreneur in the energy industry, and served two terms in the 1990s as Maine’s governor, one of the most popular in the state’s history. Younge is an author, broadcaster and award-winning columnist for the British newspaper The Guardian. He writes a monthly column, “Beneath the Radar,” for The Nation magazine and is the Alfred Knobler Fellow for The Nation Institute. Published in conjunction with the 50th anniversary of the march and “I Have a Dream” address, Younge’s book The Speech: The Story Behind Dr. Martin Luther King, Jr.’s Dream (Haymarket Books) provides a modern critical analysis of why that speech endures in American culture. Born in England, Younge joined The Guardian in 1994. In 1996, he was sent to The Washington Post after receiving the Lawrence Stern fellowship, which assigns a young British journalist to the Post’s national desk each year. His first book, No Place Like Home: A Black Briton’s Journey Through the American South (Picador, 1999), was published in Britain to much acclaim and released in the U.S. in 2002. His other books include Who Are We—And Should It Matter in the 21st Century? (Nation Books, 2011) and Stranger in a Strange Land: Encounters in the Disunited States (New Press, 2006). 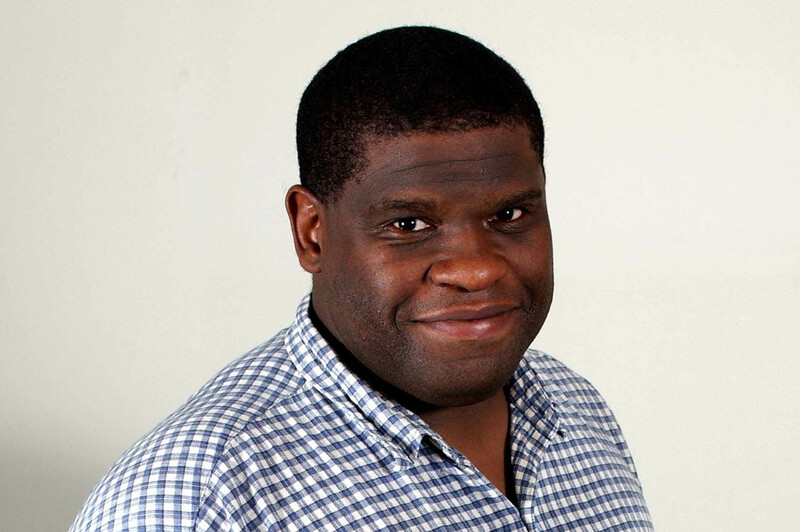 Younge was named Newspaper Journalist of the Year by the Ethnic Minority Media Awards in the U.K. from 2002 to 2004. In 2009, he was awarded the prestigious James Cameron Prize for his reports on the election of Barack Obama. The annual Benjamin Elijah Mays Debate with students from Morehouse College honors one of Bates’ most distinguished alumni. A member of the class of 1920, Mays was an outstanding debater. As president of Morehouse College, he became a lifelong mentor and adviser to King. The concurrent afternoon workshop sessions, convened by members of the Bates community and visiting guests including community organizers, explore King’s contributions and legacy through a variety of topics and presentation formats. Held at various locations on campus, the sessions begin at 11 a.m., and 3 and 4:20 p.m. See the complete schedule. One of the most moving and popular aspects of the King Day activities at Bates, the student-created Sankofa event uses myriad performance arts to reflect on the diversity of black experiences. This year’s theme is H.O.M.E. Monday night’s Sankofa performance is sold out, but overflow viewing will take place in Room 204 of Pettigrew Hall and there is a wait list for Olin Concert Hall seating. 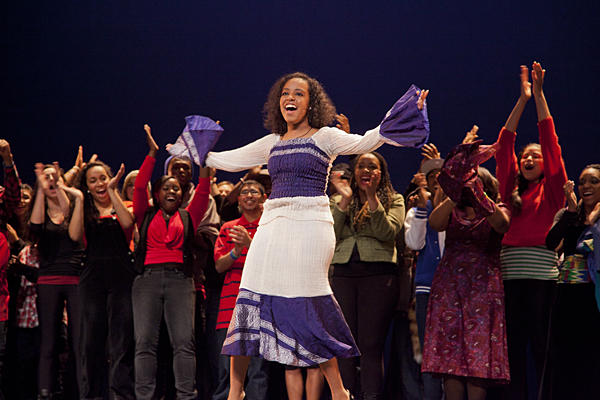 Sankofa has opened its dress rehearsal at 5:30 p.m. Saturday to the public. Free, but tickets required, available at https://sankofaonsat.eventbrite.com. The George and Helen Ladd Library will mark the holiday with a display of publications by and about King, including The Speech and other works by keynote speaker Younge examining the legacy of the U.S. civil rights movement. The exhibit takes place from Monday, Jan. 6, through Friday, Jan. 24. For library hours and other information, please visit bates.edu/library/. Finally, depicting the life and times of the Rev. King, a charcoal mural made in 1999 by drawing students working with Pamela Johnson, associate professor of art and visual culture, will be exhibited in the Gomes Chapel Jan. 13-Feb.13.